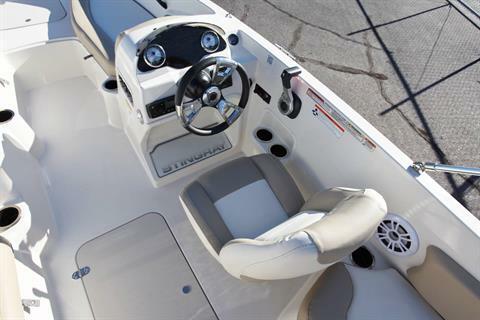 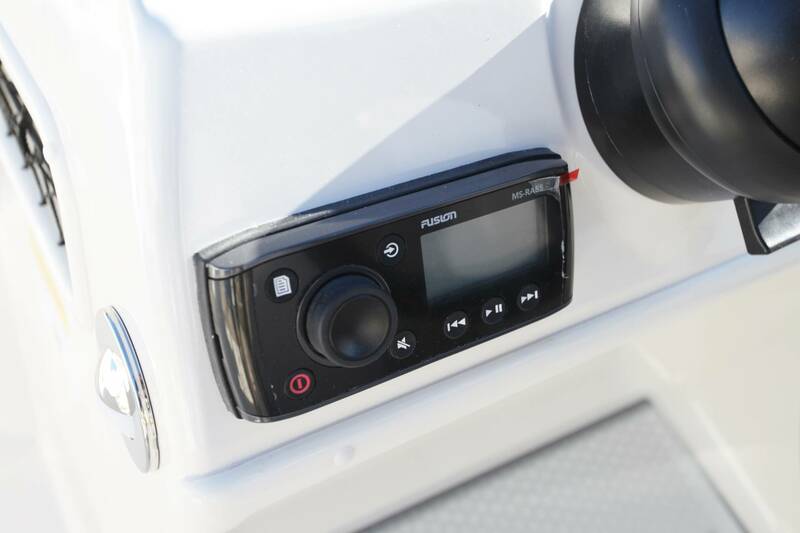 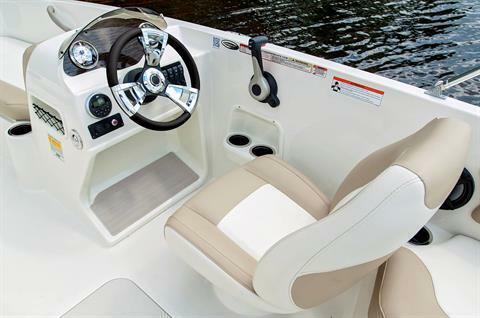 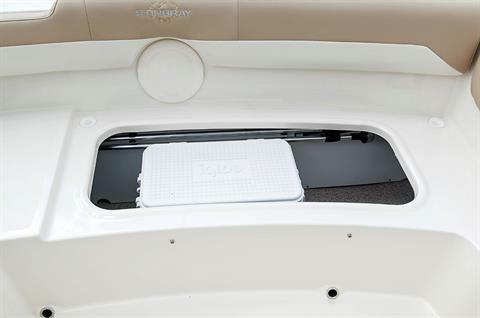 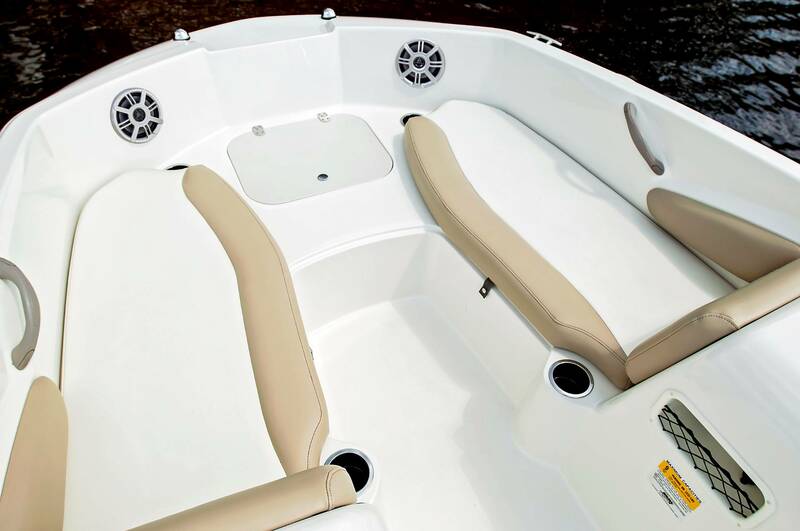 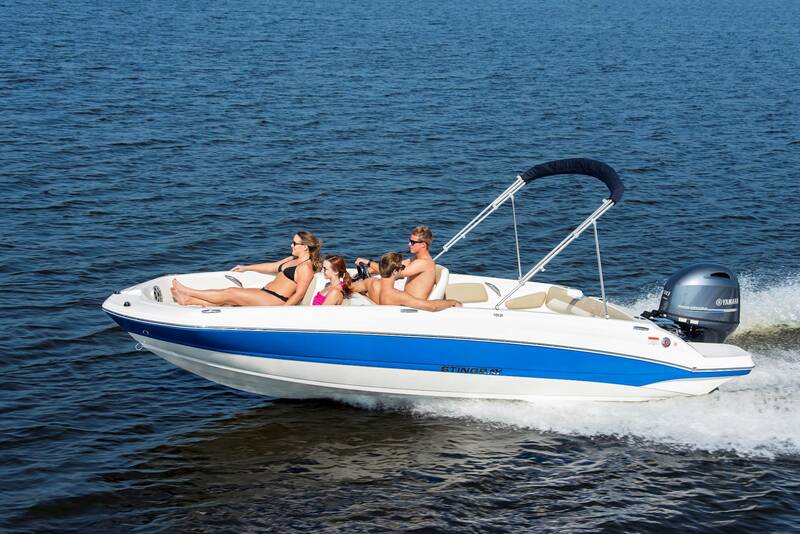 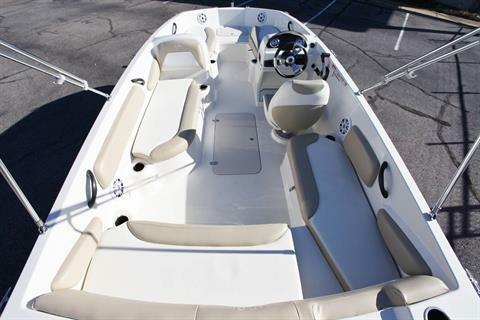 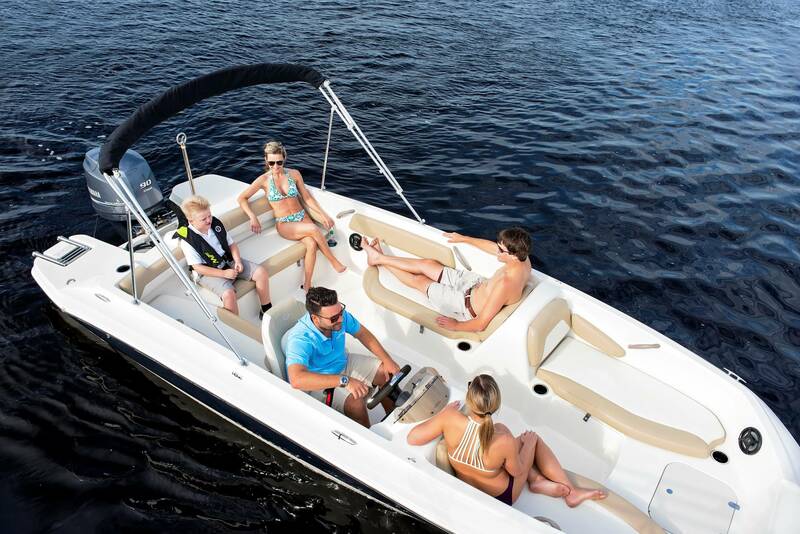 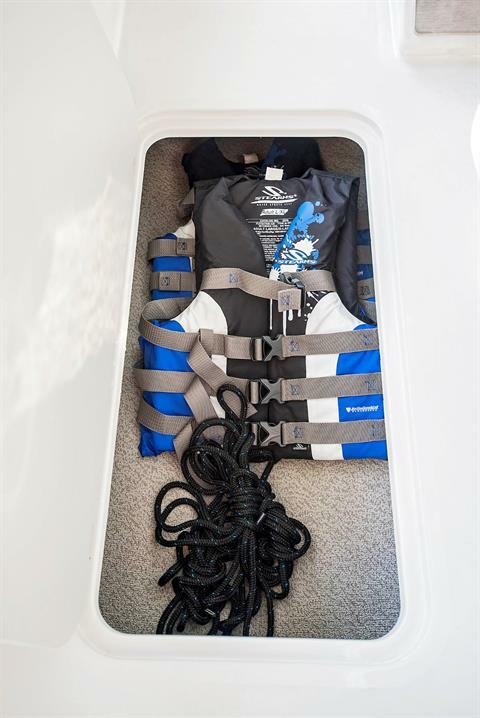 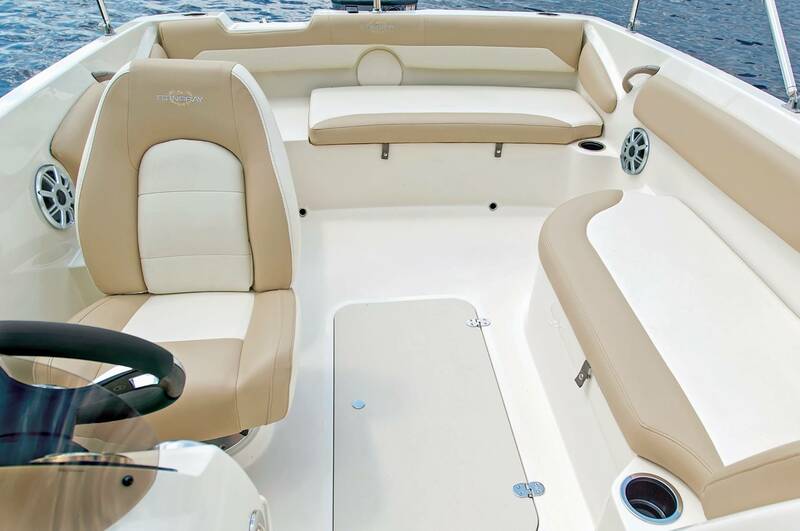 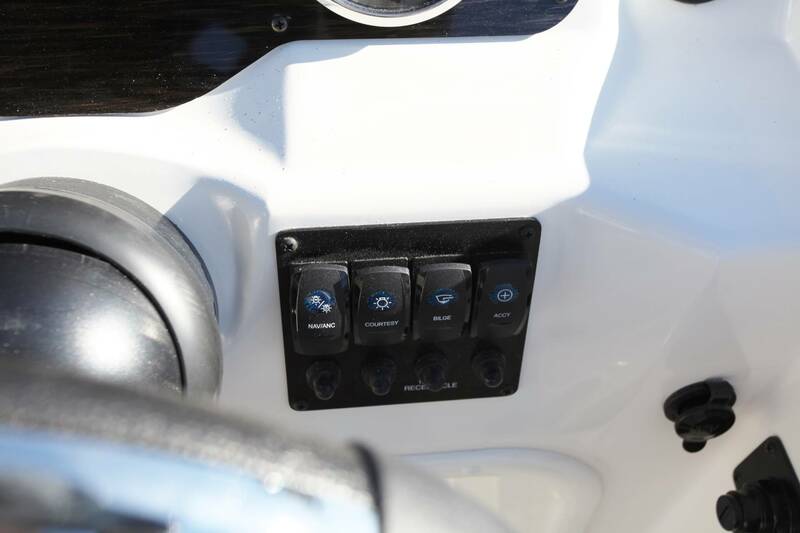 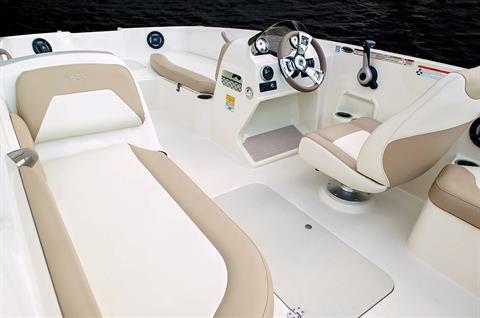 Stingray 182 SC is loaded with features. Seating for two families, durable build, and high performance. 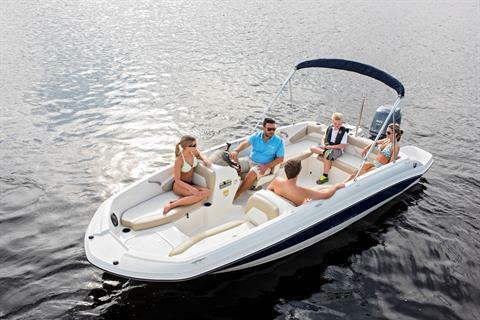 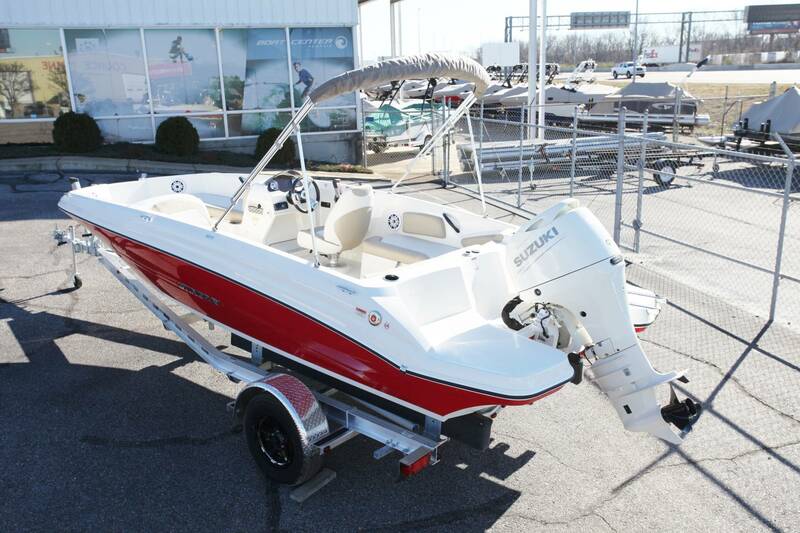 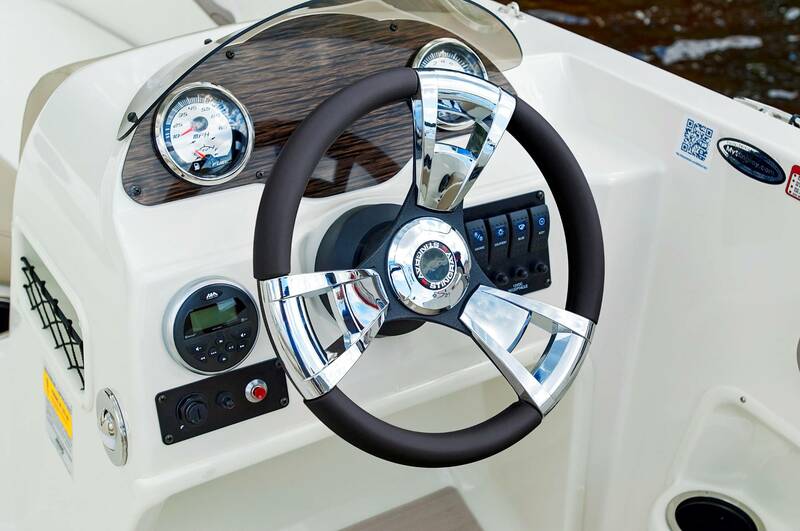 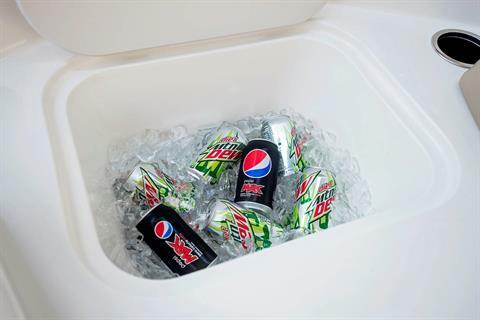 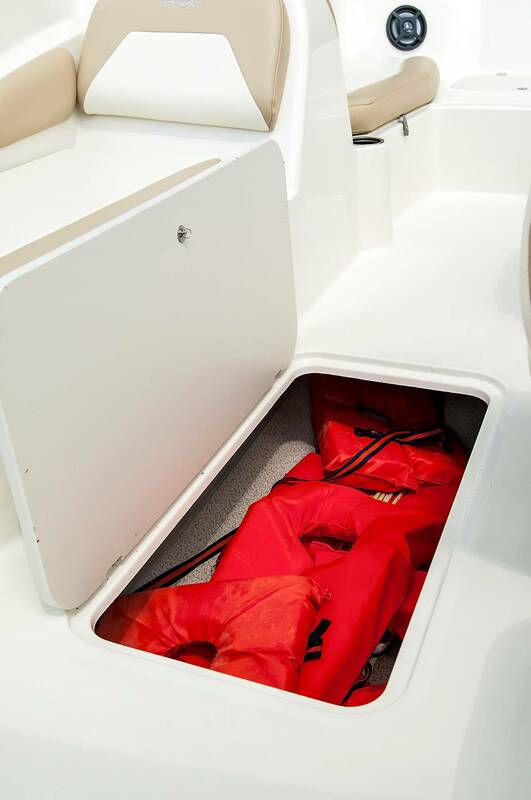 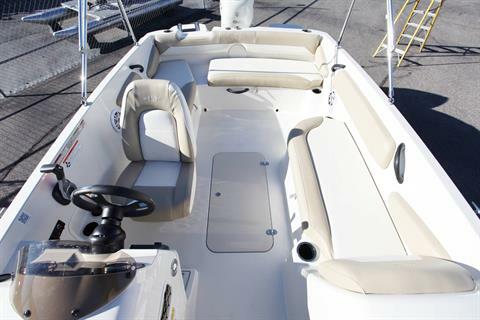 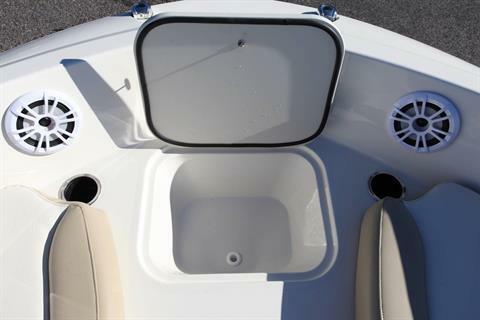 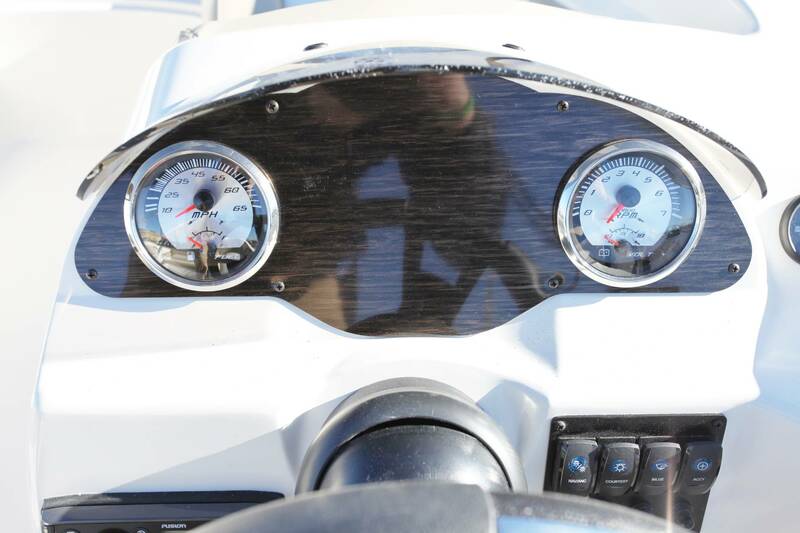 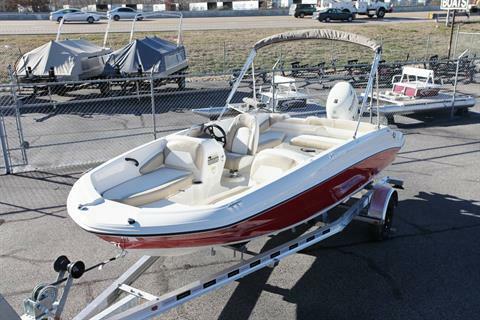 We order most of our boats with: Bimini Top, full Canvas covers, floor storage, full instrumentation, tilt steering, rear SS ladder, battery on-off switch, stainless steel Ski Pylon, Bluetooth stereo, LED cockpit lighting, and a 25 qt.portable Igloo cooler. 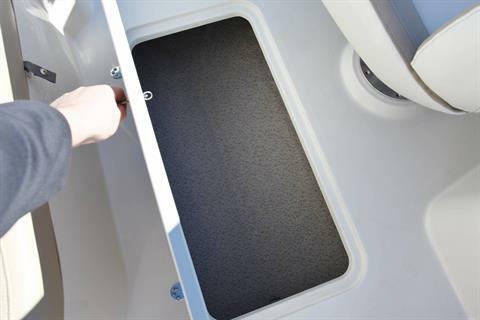 Our trailers are aluminum for a long life and salt water use without problems. 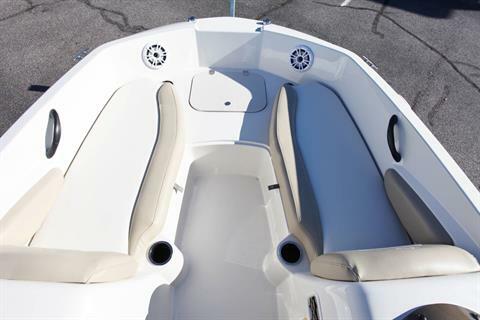 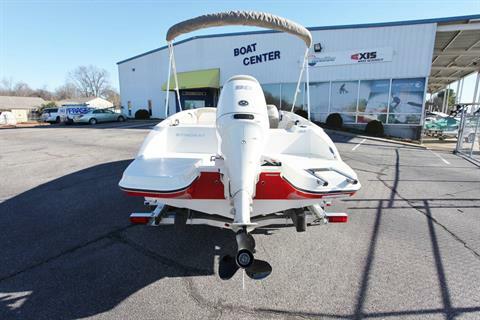 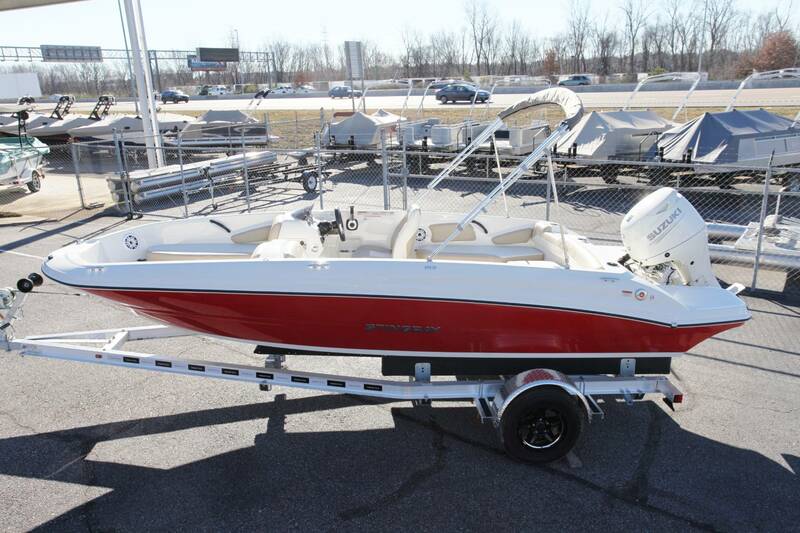 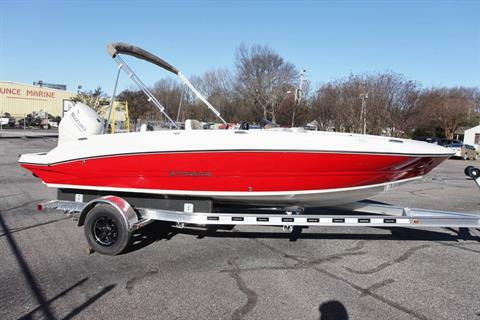 These boats can be used 12 months a year as the outboard motors do not have to be winterized if they are being used frequently..